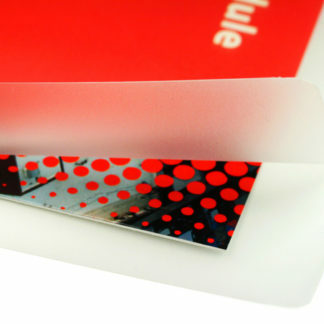 School grade laminating film is a high quality, lower cost laminating film. 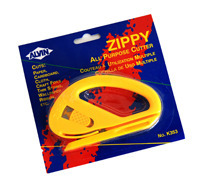 It works on most porous paperstock and will adhere to paper with light to medium ink coverage. This paper is ideal for school and educational purposes. 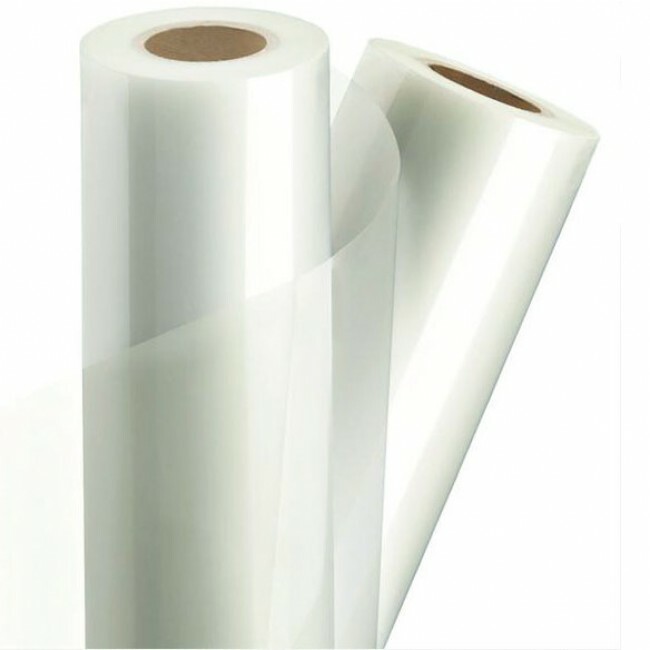 General Purpose Film is meant to run between 275º and 315º, but please check your roll laminator’s user manual for specific temperature instructions.